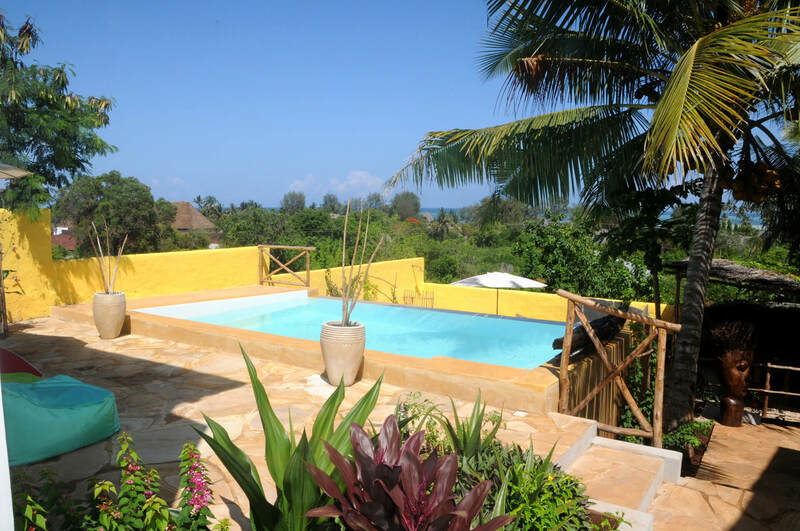 Maisha Marefu Apartments is a residential complex just 4 minutes walk from the beautiful Kiwengwa beach. 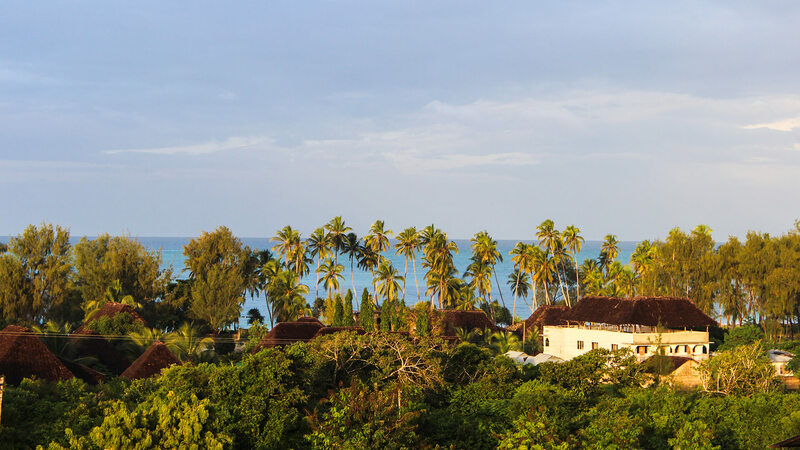 Maisha Marefu Apartments offer a priceless view of the Indian Ocean and are the ideal solution for families and couples who wish to spend a wonderful holiday in Zanzibar. 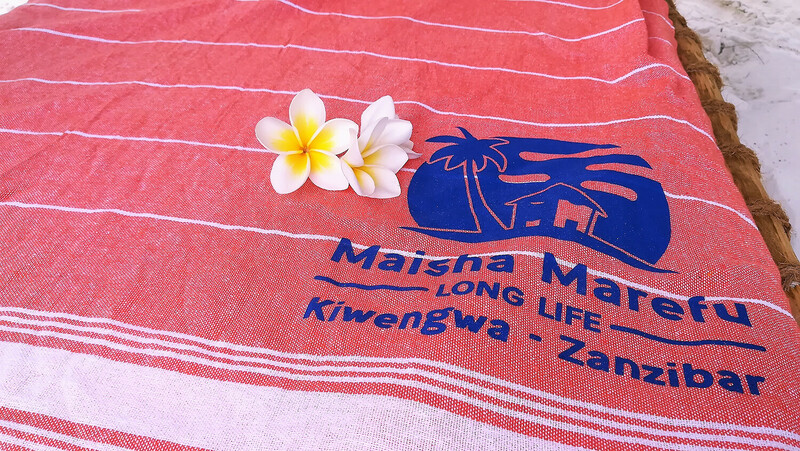 Maisha Marefu apartments have beach places with umbrellas, sunbeds and a salt water pool with a therapeutic chrono-light system, all with sun loungers and beach towels. 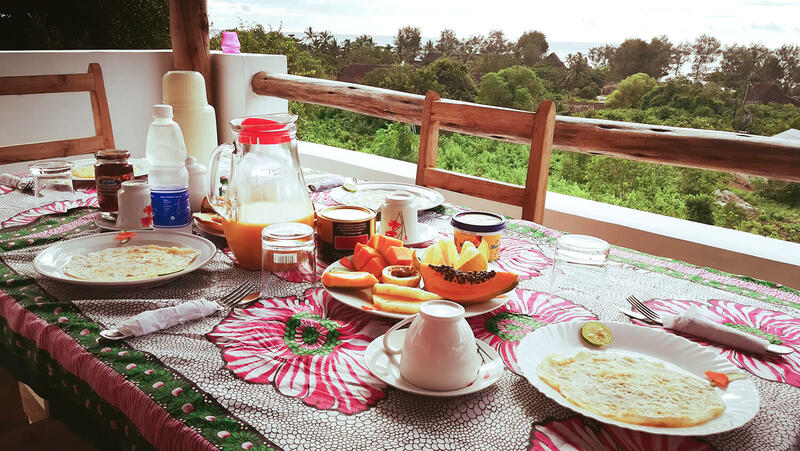 On request it is possible to use the breakfast service. 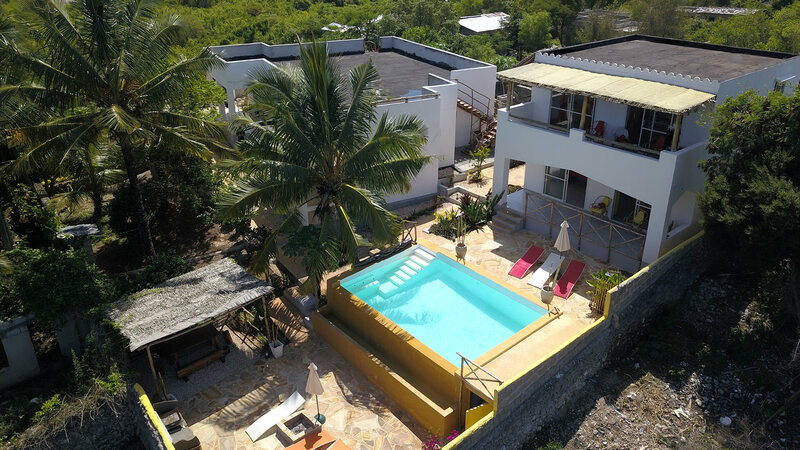 Maisha Marefu Apartments offer its guests many other services such as excursions that you can conveniently book on site, half-day trips in Quad accompanied by driving and car hire. 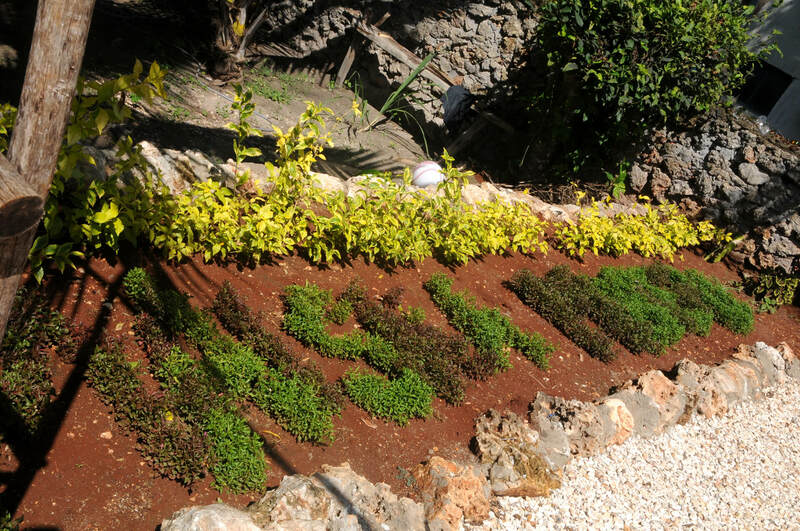 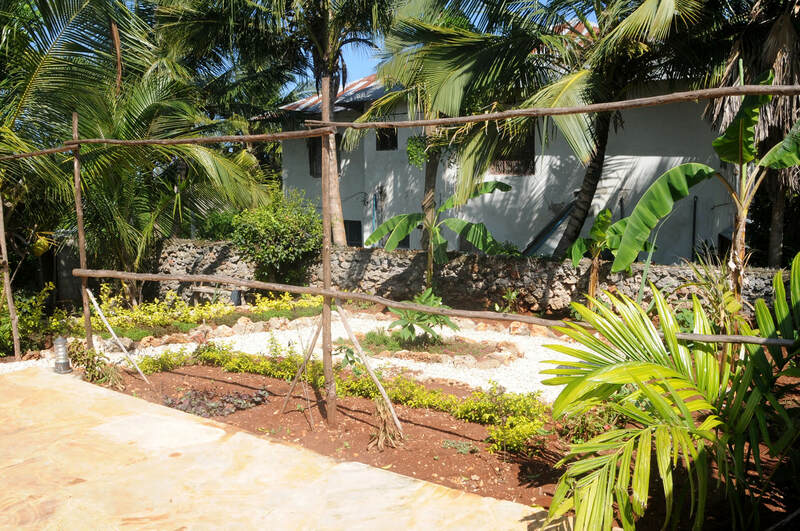 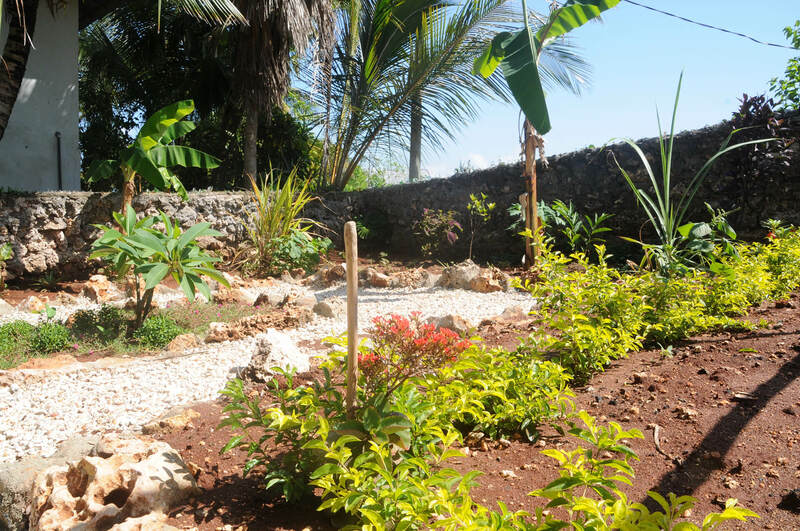 Our Maisha Marefu Apartments are located on a promontory with a truly exclusive ocean view. 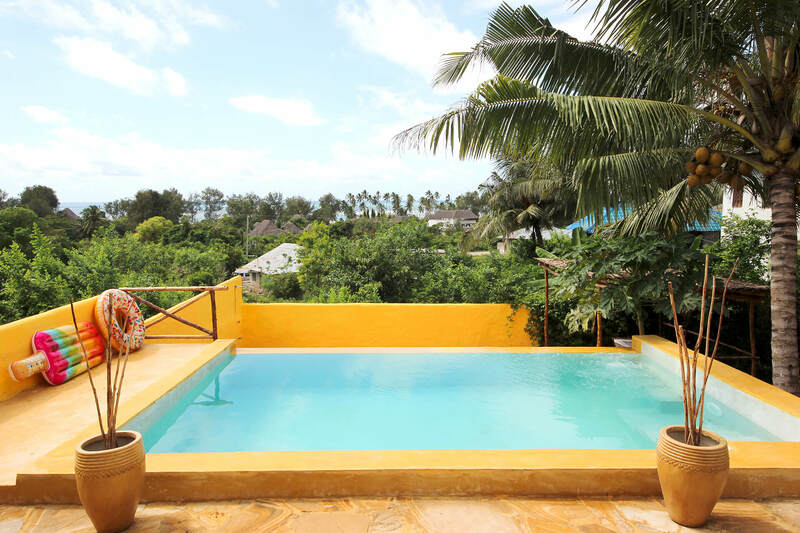 Maisha Marefu Apartments consist of 3 holiday apartments, finely furnished, with floors and bathrooms made of Italian ceramics, aluminum window frames, built-in kitchen and internal doors in solid local wood. 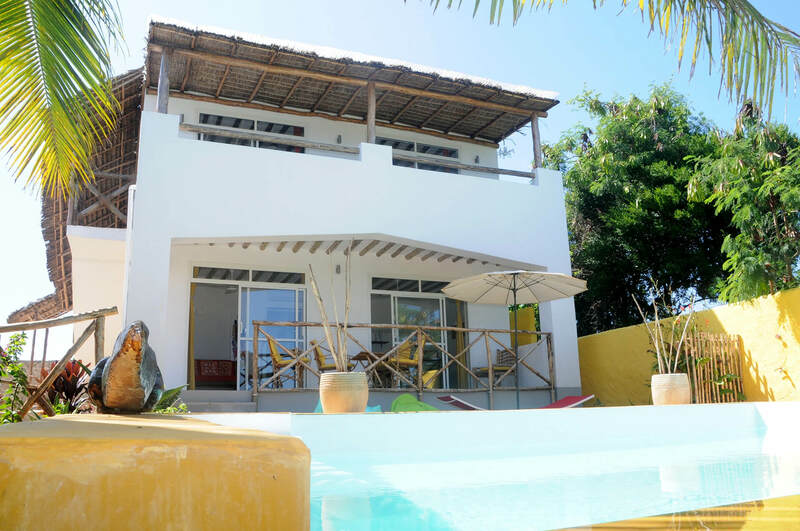 All accommodations are equipped with every comfort: swimming pool with salt water with sun loungers and beach towels, air conditioning and much more. 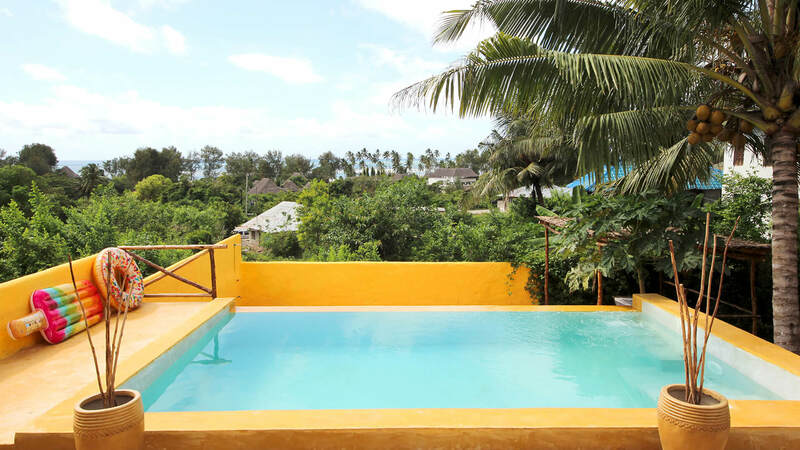 Maisha Pool is a holiday apartment just 5 minutes walk from the wonderful Kiwengwa beach. 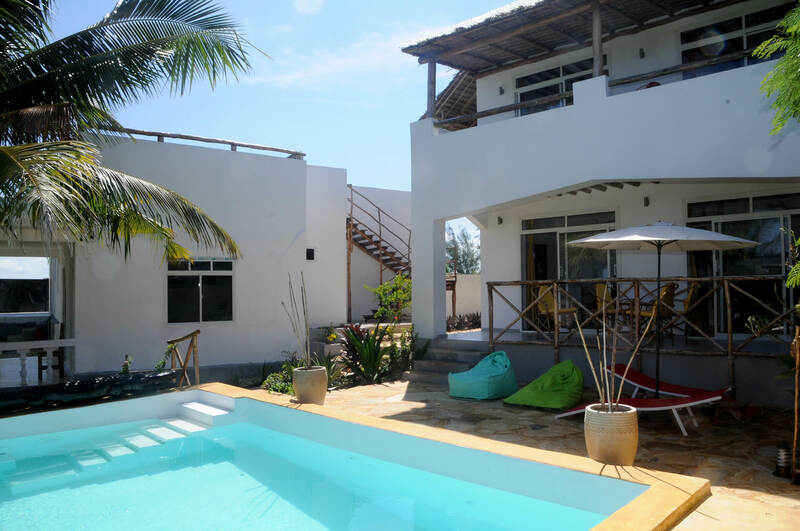 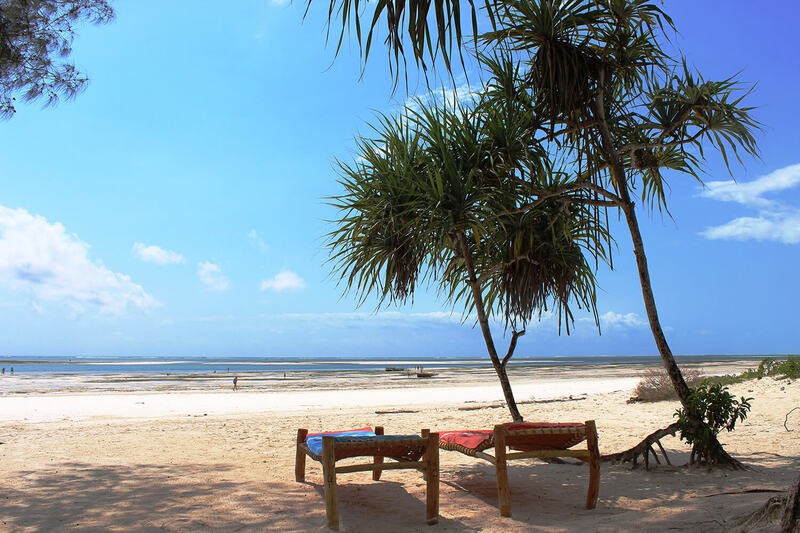 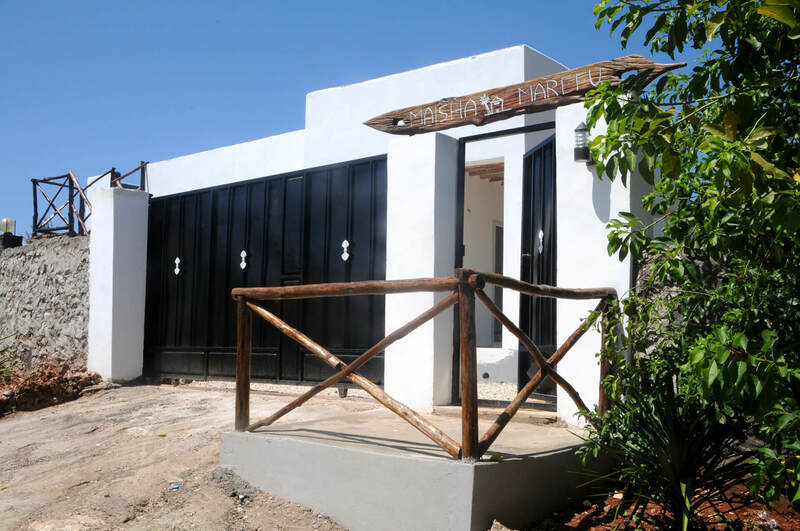 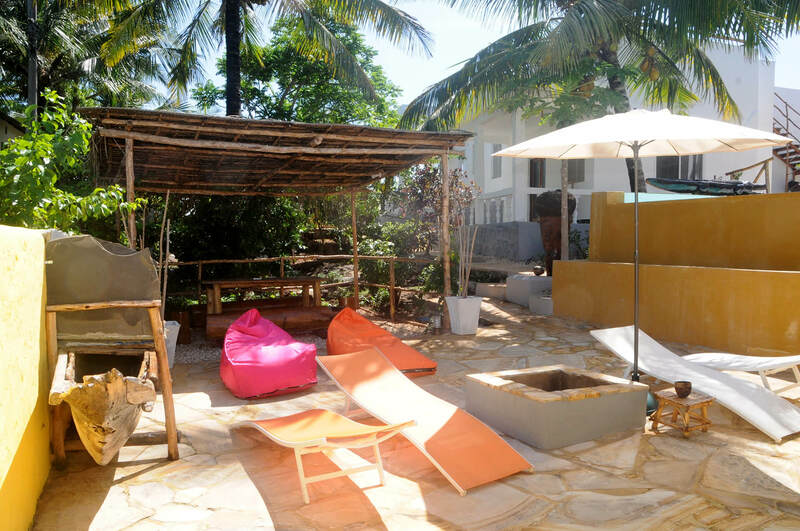 Maisha Mazuri is a holiday apartment just 5 minutes walk from Kiwengwa beach. 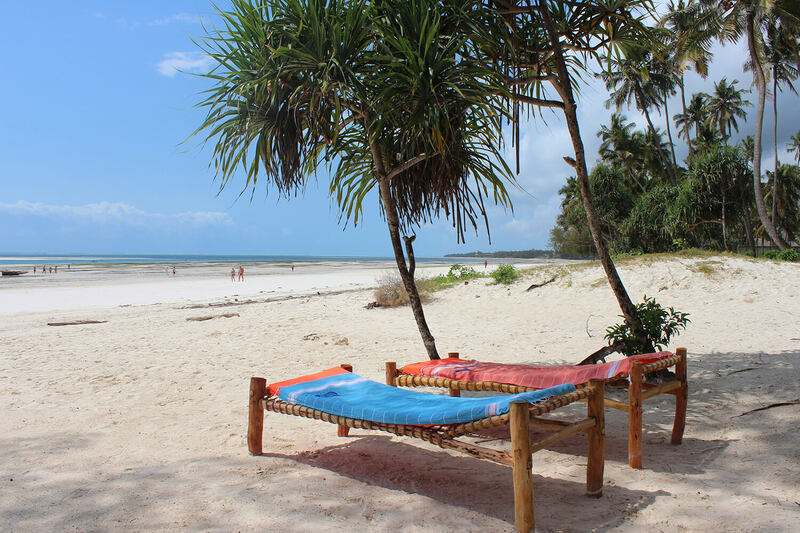 an unforgettable holiday: a recent supermarket that also has Italian products, a bank, delicious bars and restaurants along the beach, and for the most sporty ones there is a Kitesurf school, a diving center and deep sea fishing . 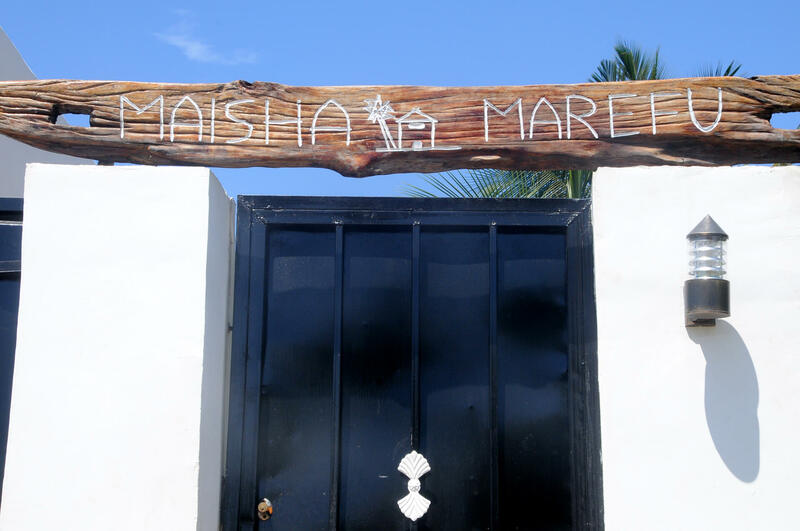 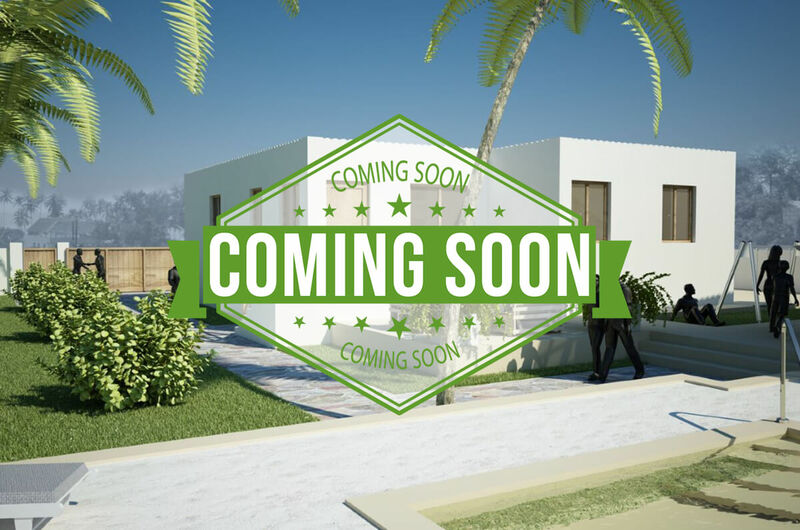 Maisha Apartments is a brand new housing solution consisting of two holiday apartments, one on the ground floor and one on the first floor, with a wonderful view of the Indian Ocean. 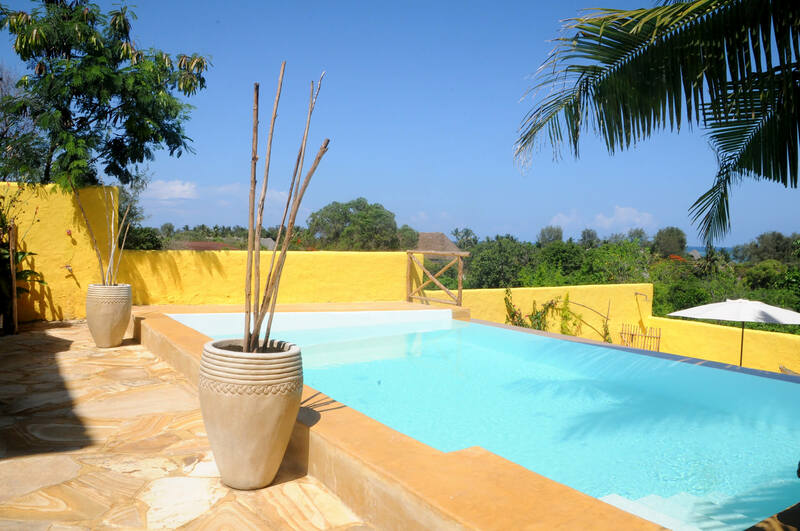 Both solutions are equipped with every comfort, with salt water swimming pool and sunbeds. 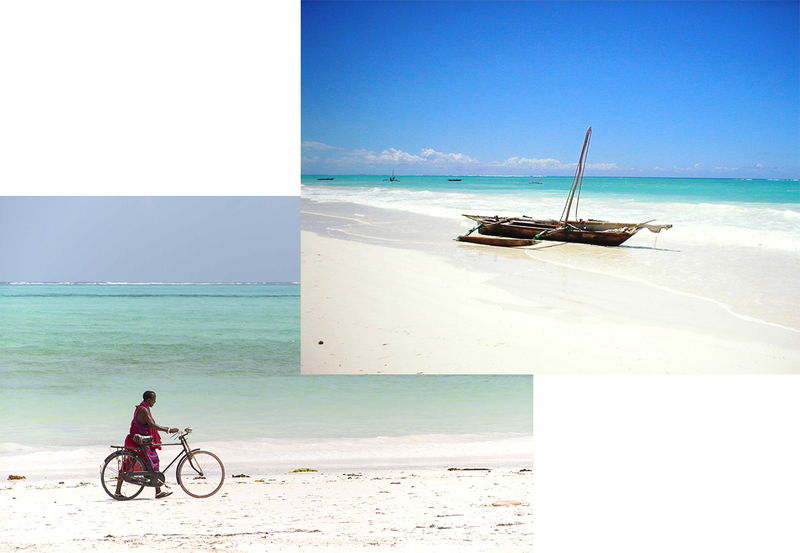 All this accompanied by many other services with excursions and car hire. 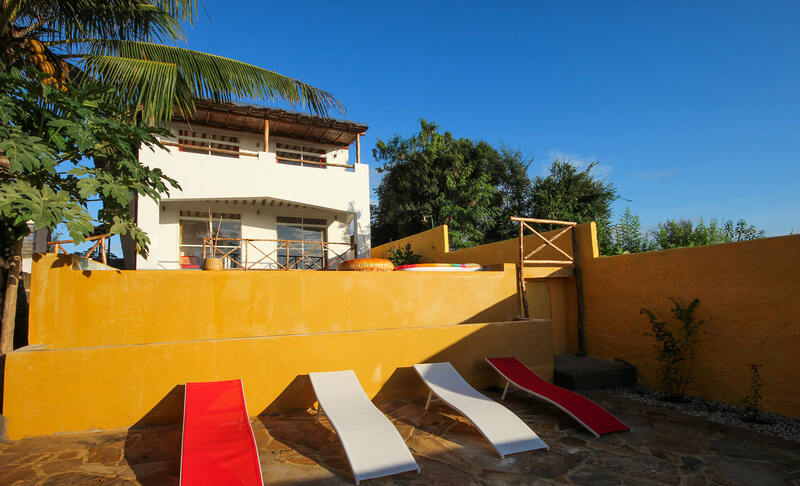 Maisha Mazuri is an apartment with patio of 50 sqm on the ground floor with a solarium with sun beds, gazebo and beach towels, a fully equipped kitchenette, a relaxation corner with a sofa, TV, air conditioning, a double bedroom and a private bathroom. 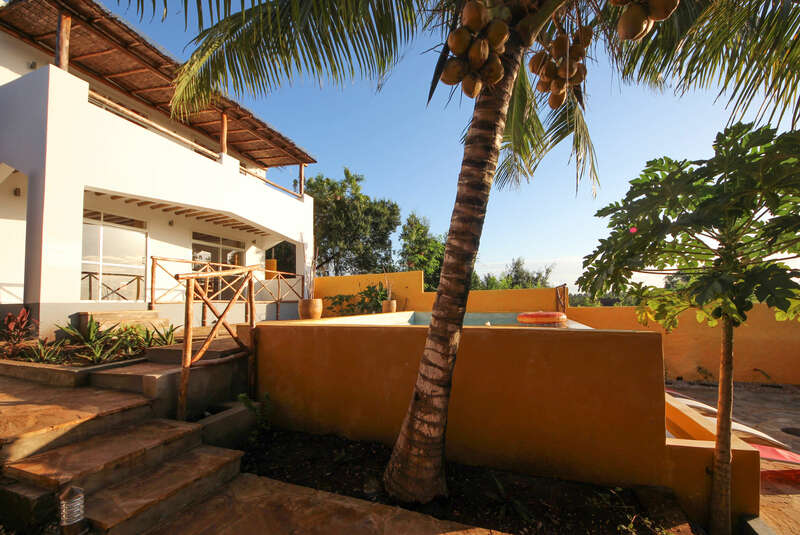 A large sliding door in the living area allows access to the patio where you can have breakfast.